For ages 4-12 we have kid friendly walls, climbs and gear! Vertical Hold staff is available to provide belay lessons for parents and any climbers 13 and older to belay the kids of the group. 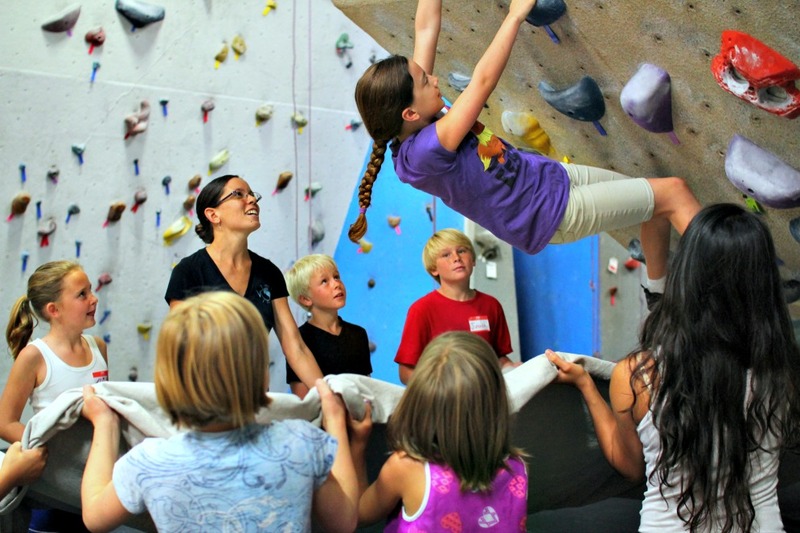 Walk-ins are welcome for kids climbing! But we strongly recommend reservations, especially for groups of 4 or more. Recreational and Competitive Youth Teams that grow confidence, skill, strength, and character. Vertical Hold has the ultimate Summer adventure for your monkeys! 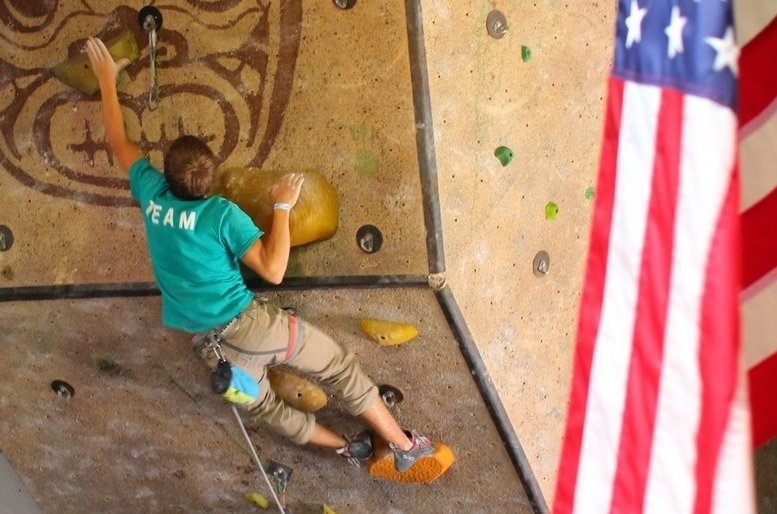 We offer week long camps filled with climbing, crafts, and more! Special occasions call for special experiences, and we promise unforgettable memories! Birthdays, Field Trips, Fundraisers, Team Building, Club Outings, Boy and Girl Scout Badges.